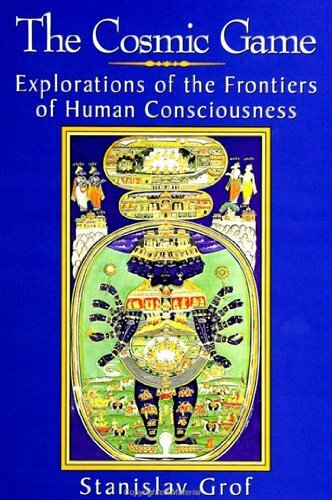 A collection of spiritual poetry that celebrates the bonds of love that transcend the span of a lifetime. 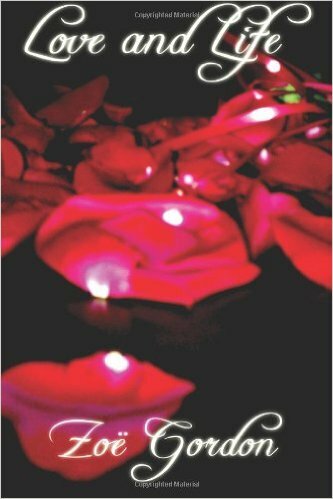 Love and Life is a book of poetry by Zoe Gordon. 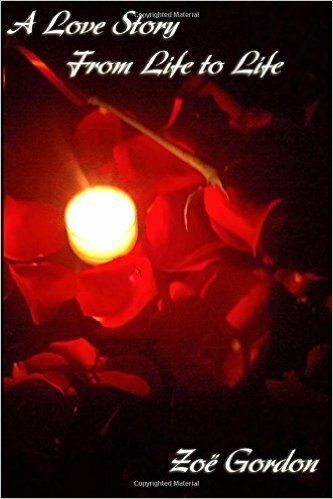 The poems in this book, reflect life as it is experienced by both men and women alike, experiencing the joy of love, loyalty, laughter, and tears. 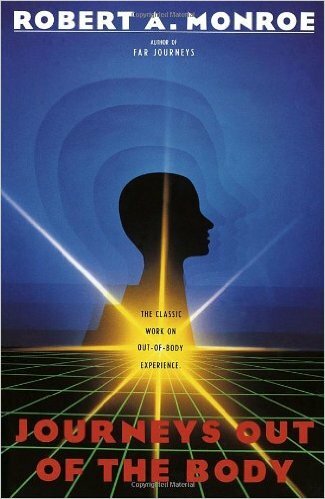 In The Cosmic Game, Dr. Stanislav Grof explores the frontiers of human consciousness. 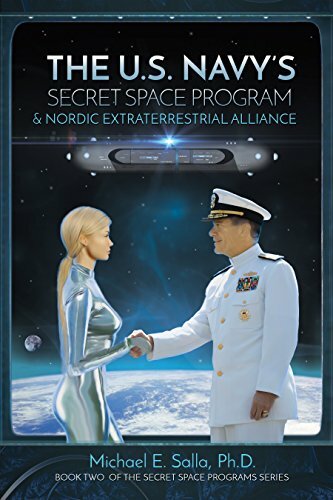 This book by P.M.H. 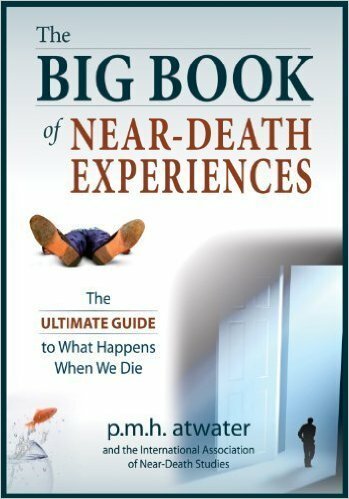 Atwater is the definite guide to near-death experiences as well as discussing what happens when we pass over. 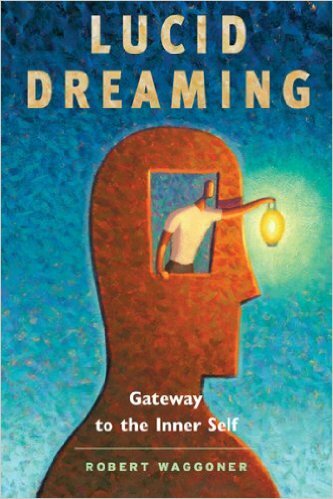 Robert Waggoner brings lucid dreaming to a level that is simultaneously higher and deeper than any previous explorer has taken the topic. 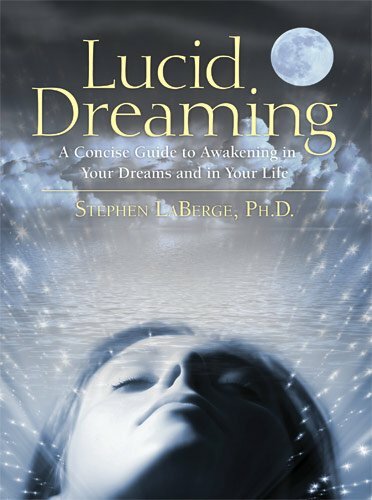 In Lucid Dreaming – A Concise Guide to Awakening in Your Dreams and in Your Life, Stephen LaBerge PhD, invites you on a guided journey to learn to use conscious dreaming in your life. 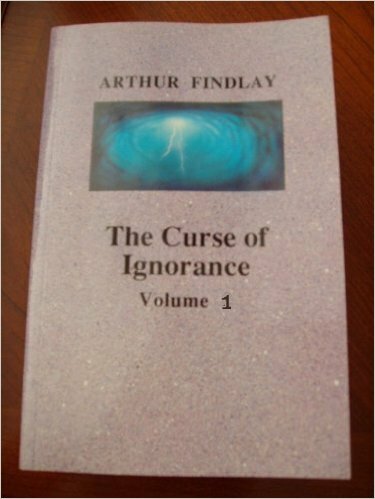 The historian, Arthur Findlay, takes the reader on a guided tour through history, and points out how ignorance has prevented the human race from evolving beyond war, suffering, poverty, and human misery. 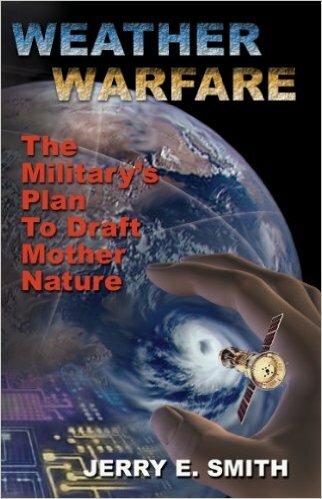 In Weather Warfare, the author, Jerry E. Smith examines floods, droughts, tsunamis, hurricanes, and volcanic eruptions and asks whether these are the weapons of today?